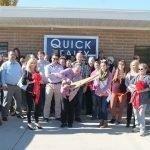 Quick Realty recently opened in Price, prompting a ribbon cutting ceremony on Wednesday to celebrate the new business. 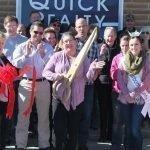 Members of the community and the Carbon County Chamber of Commerce joined in the event, ushering in the real estate office. 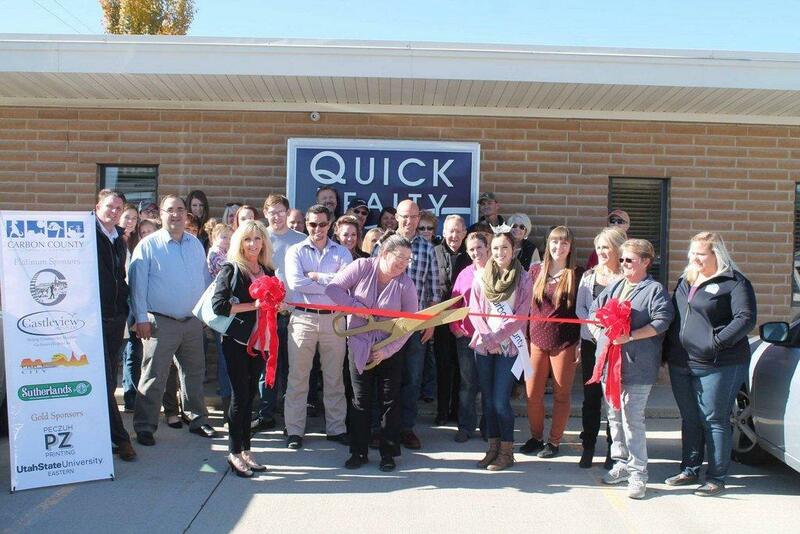 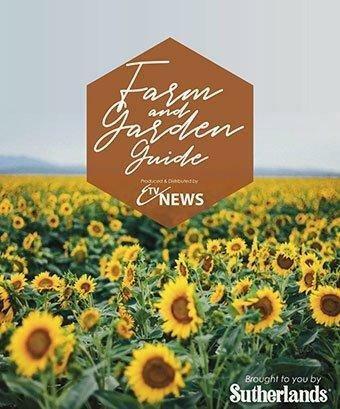 Brenda Quick began her real estate career over 21 years ago with Wardley Better Home and Garden and GMAC in Sandy, Utah. 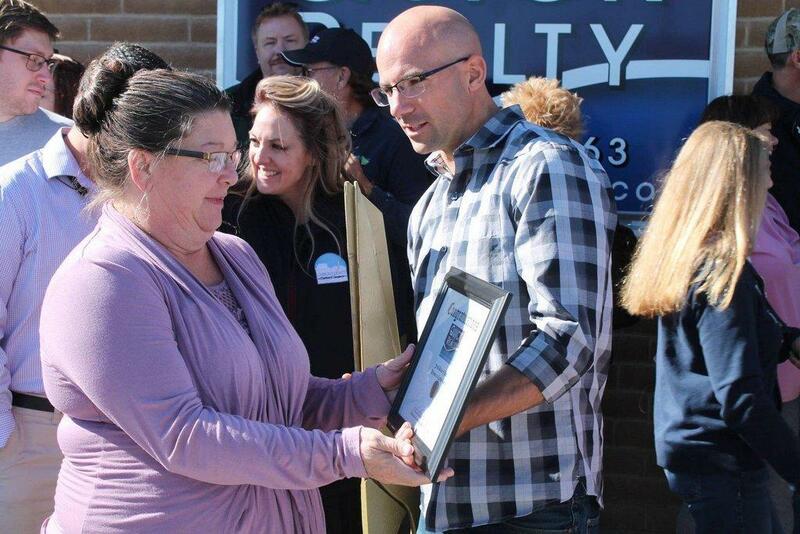 She increased her experience over the years in her work with Bridge Realty. 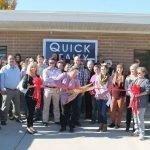 Throughout the years, Quick has sold millions, working with a variety of upper-end properties and relocation properties. 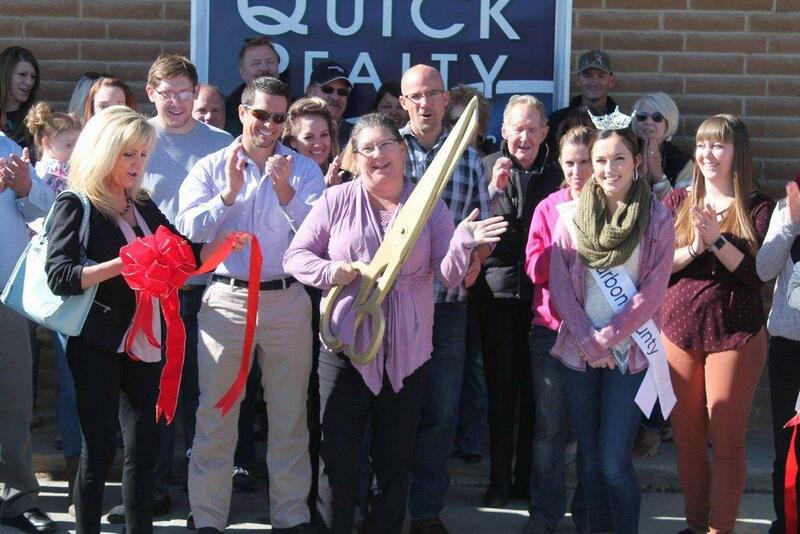 Recently, she saw the opportunity to take the reins and open her own real estate office. 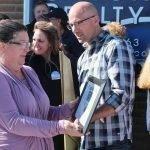 Many gathered to celebrate with her on Wednesday as she takes the next step in her career. 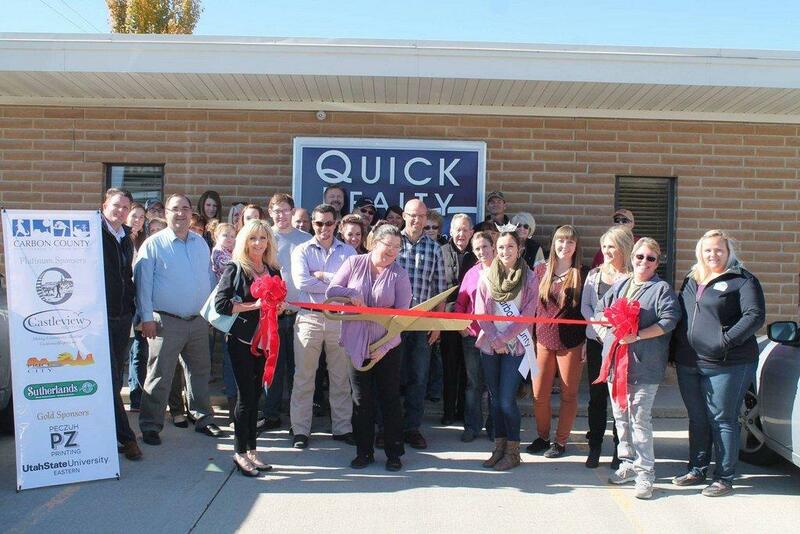 “Thank you everyone for coming to the ribbon cutting and supporting me in my new adventure,” she said. 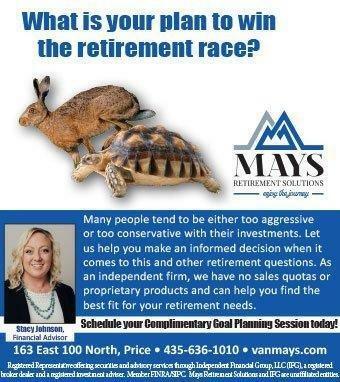 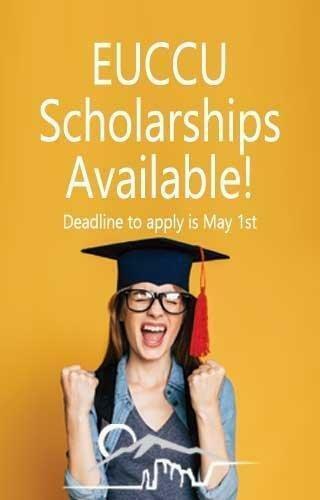 Those wishing to reach Quick can do so by calling her office (435) 613-4663 or stopping by the new location, 475 East Main Street Suite #1 in Price (next to McDonald’s and Bank of Utah). 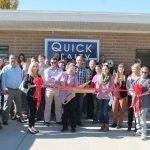 Quick can also be reached by email at quickrealty@etv.net. 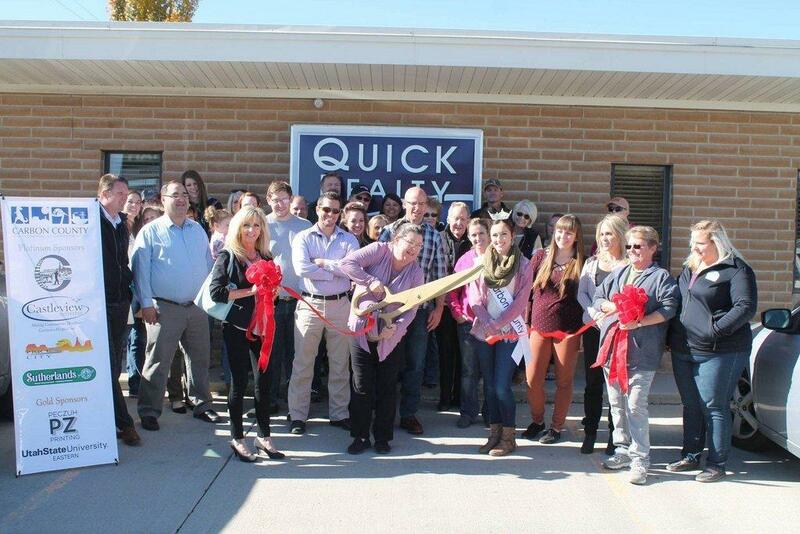 To browse current listings from Quick Realty, visit their website by clicking here.